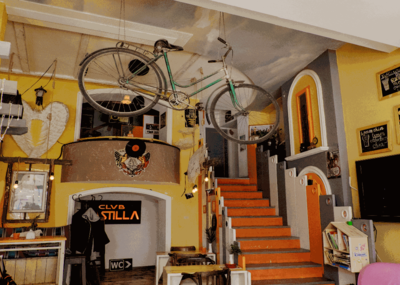 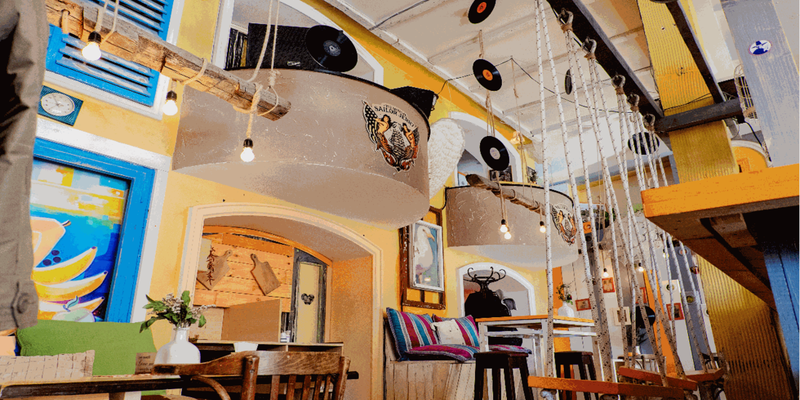 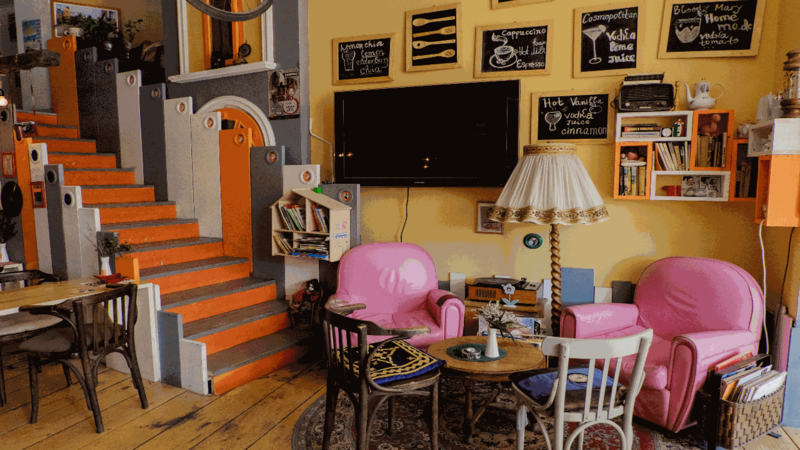 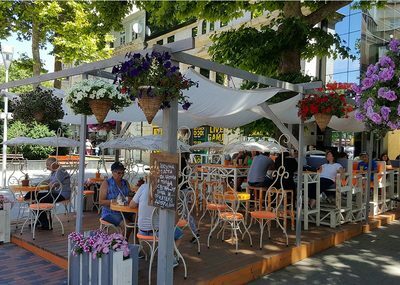 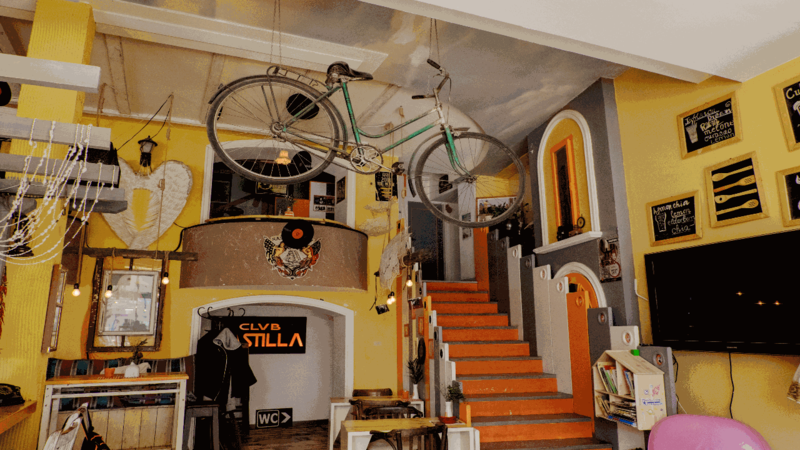 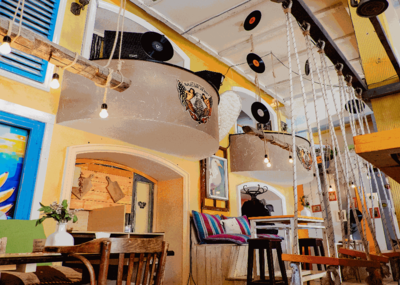 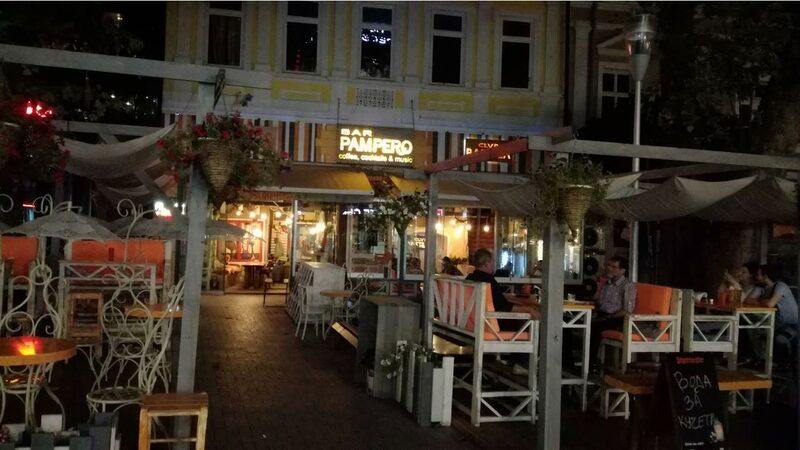 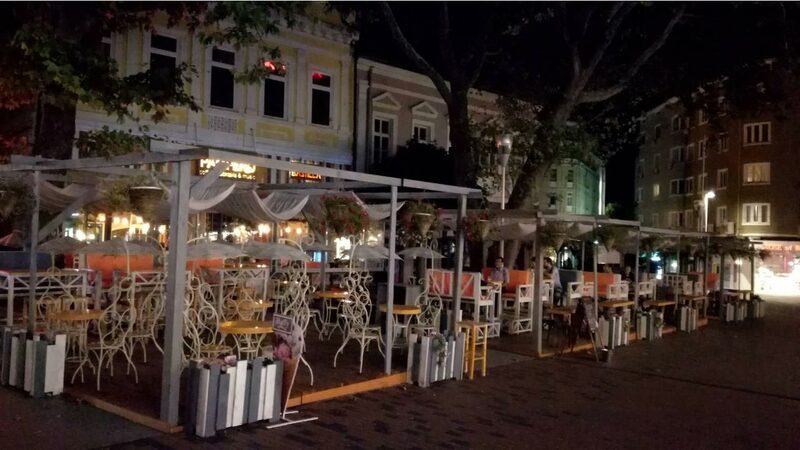 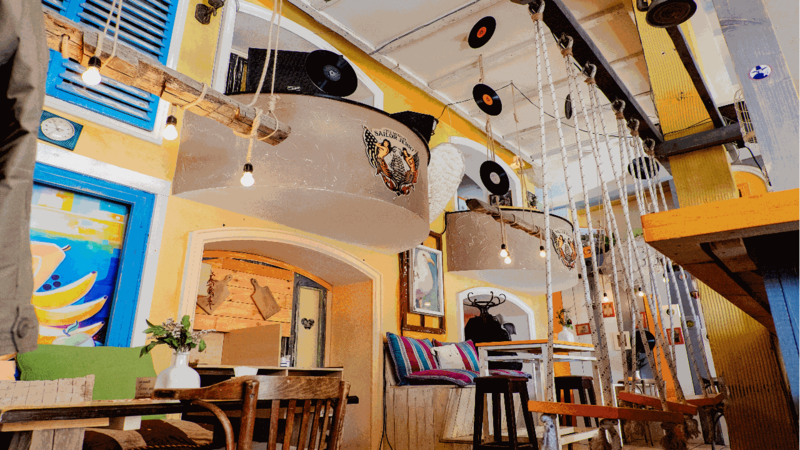 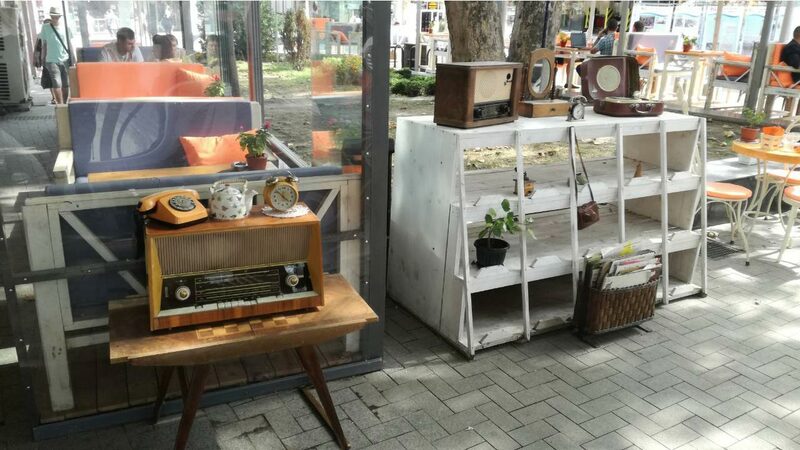 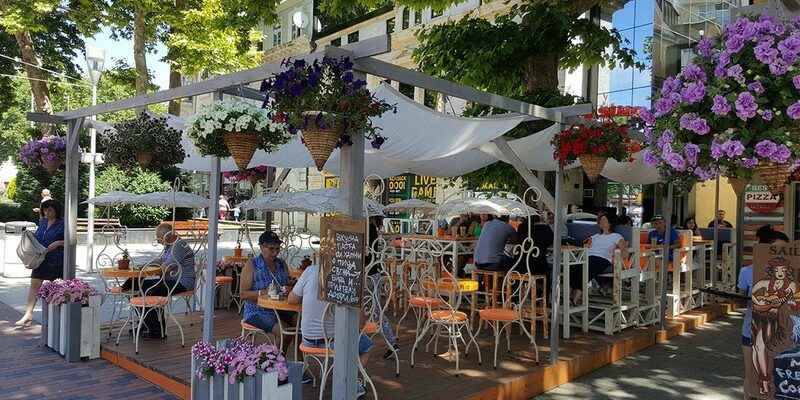 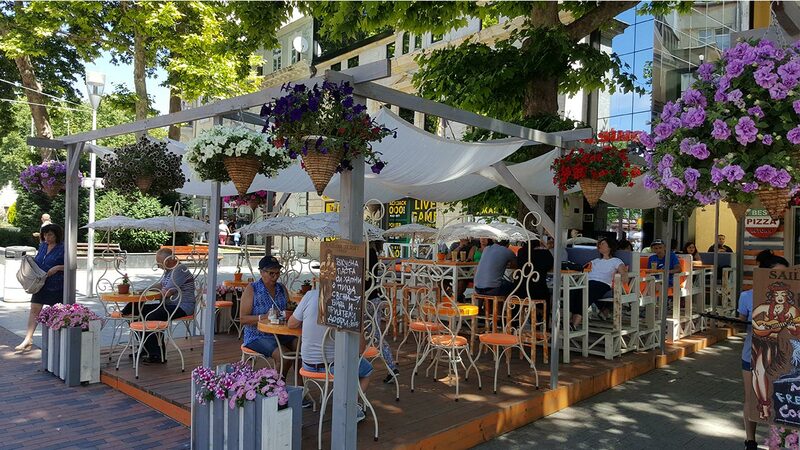 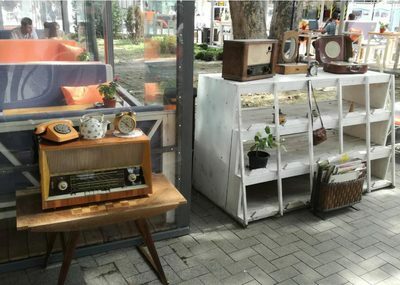 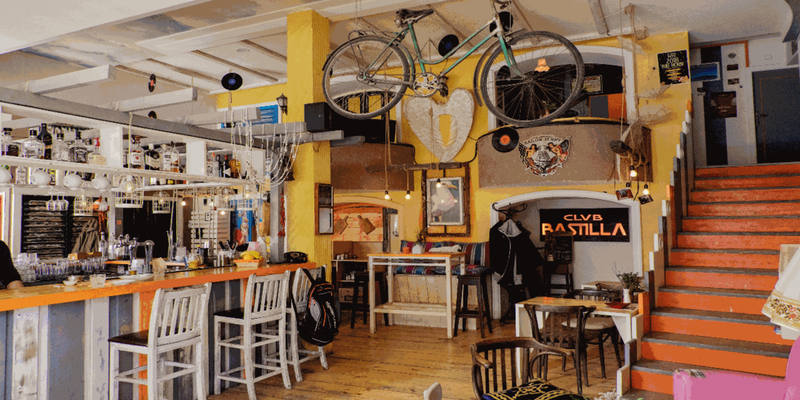 Pampero Bar is a great place in the center of Varna. 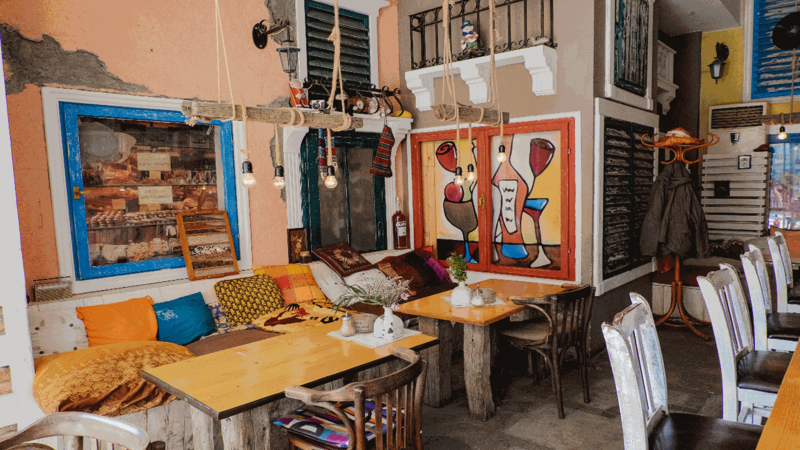 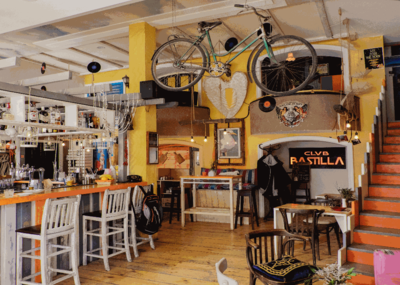 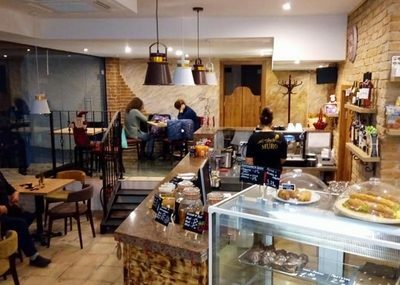 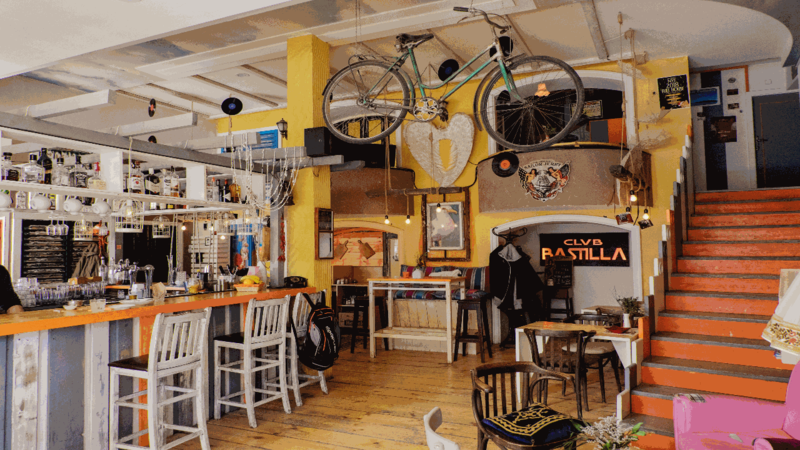 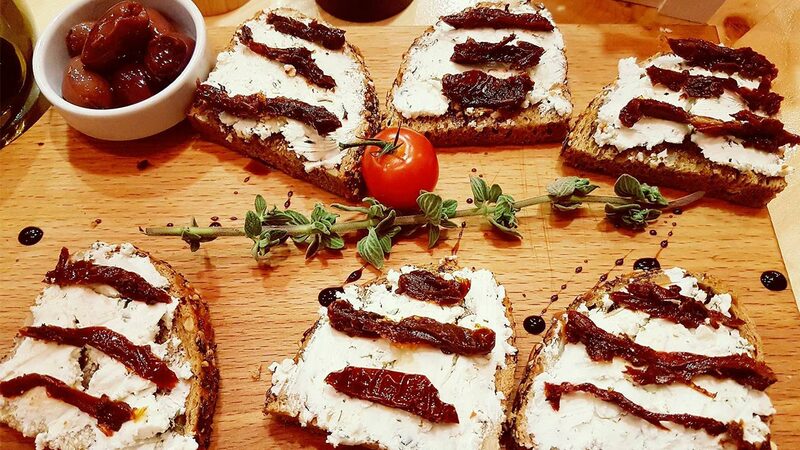 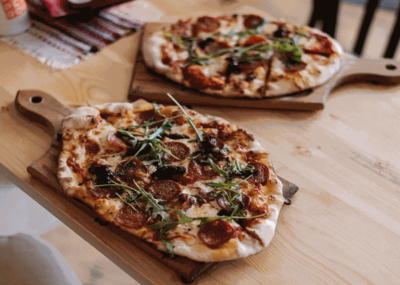 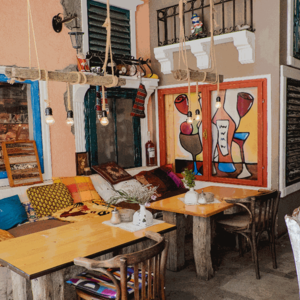 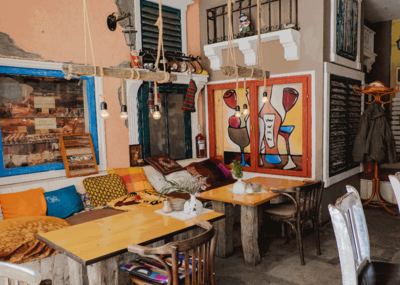 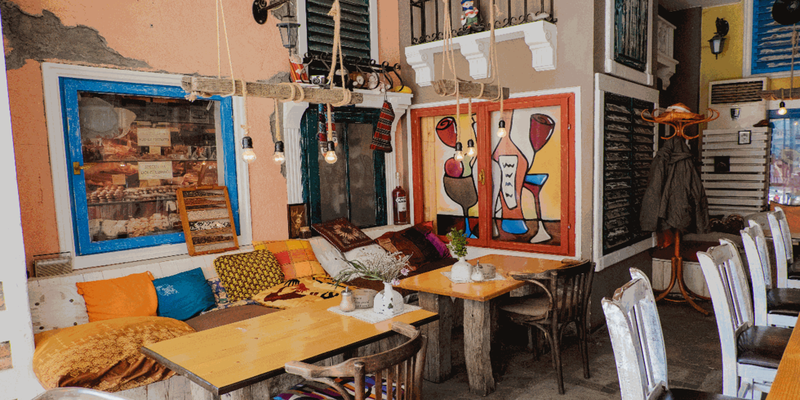 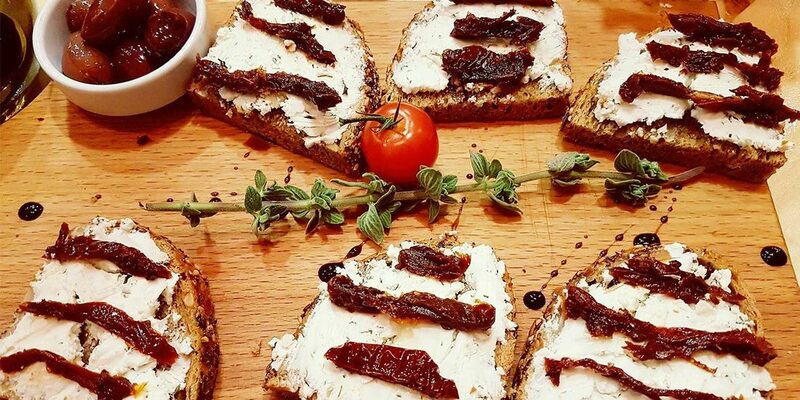 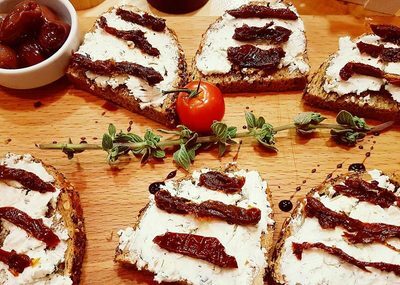 The atmosphere is cozy and the place offers a delicious selection of sandwiches, pizzas, pasta, breakfast specials, drinks and some really good coffee. 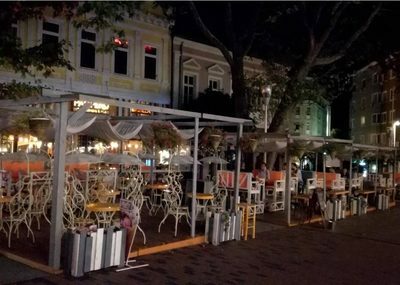 During the night you can have a great time with live DJ performances. 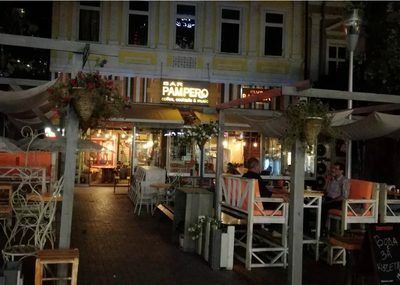 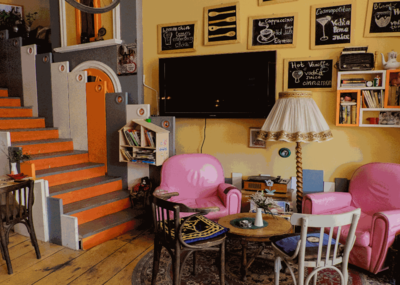 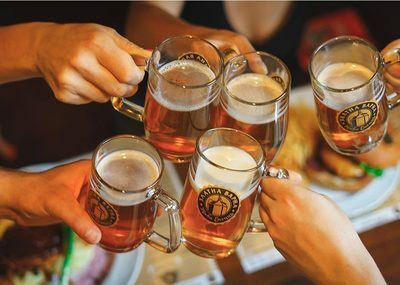 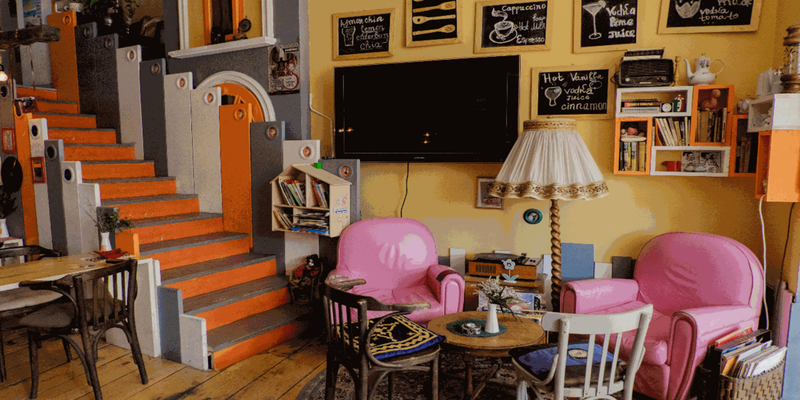 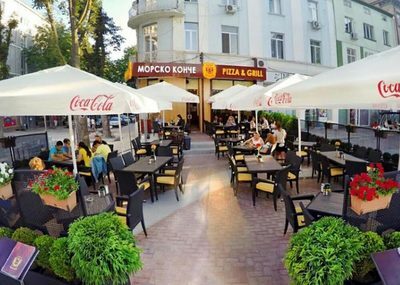 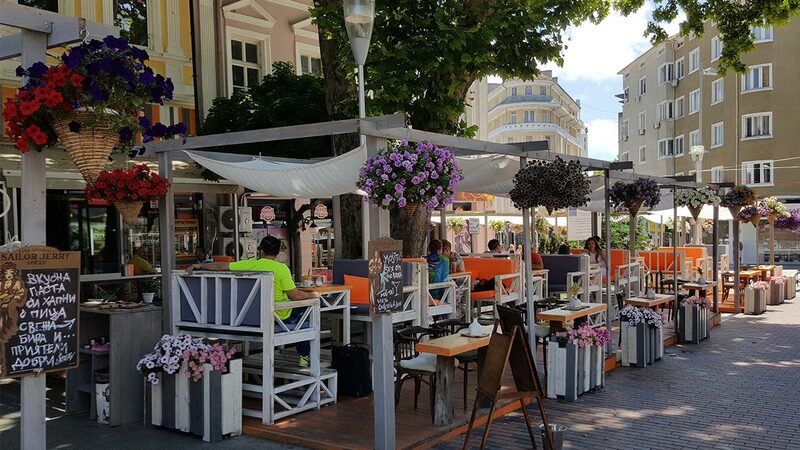 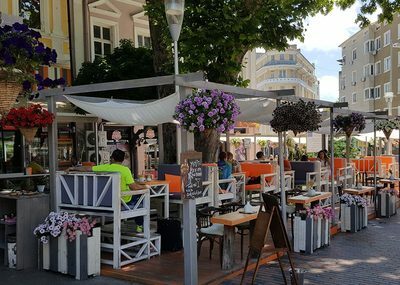 With its own artistic style and 3 floors plus outside summer garden, Pampero Bar is one of the best places to visit while in Varna. 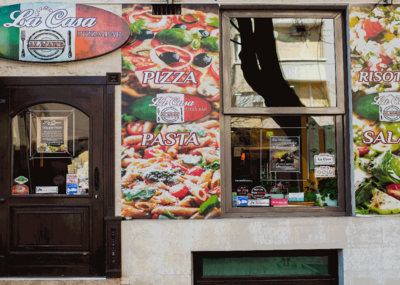 With Varna City Card you get 10% off your entire order. 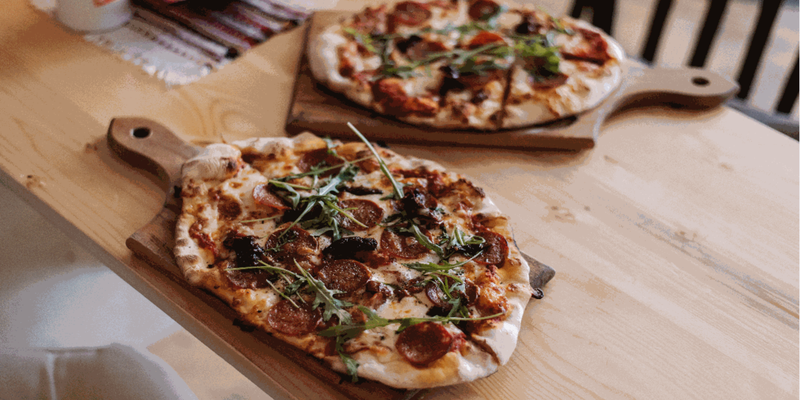 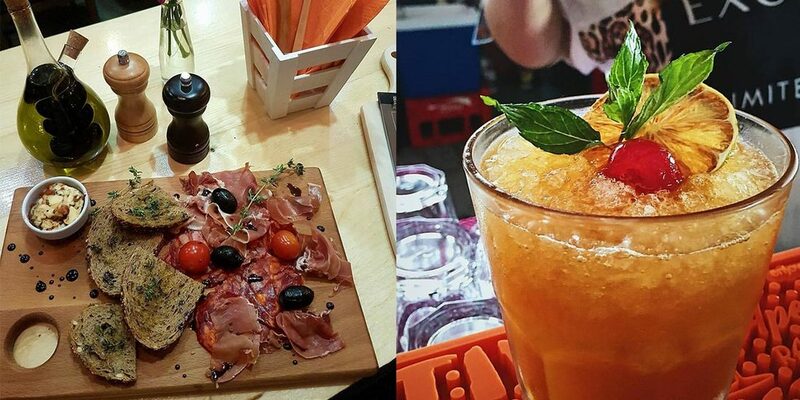 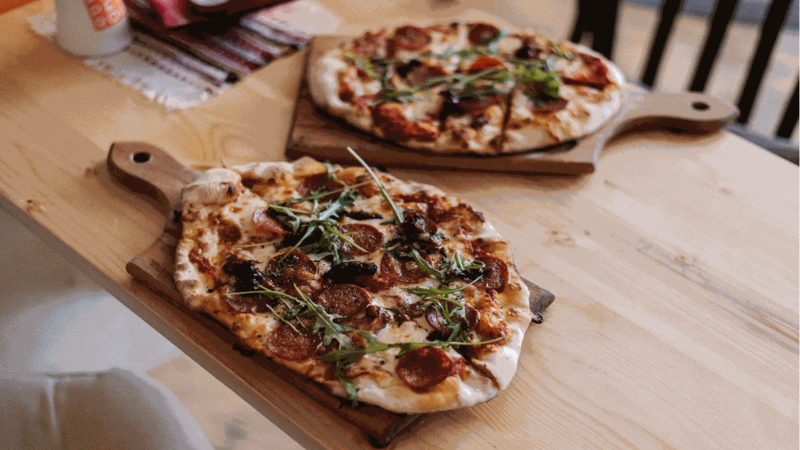 You can try delicious pizzas and salads, have a refreshing cocktail or a cup of coffee!